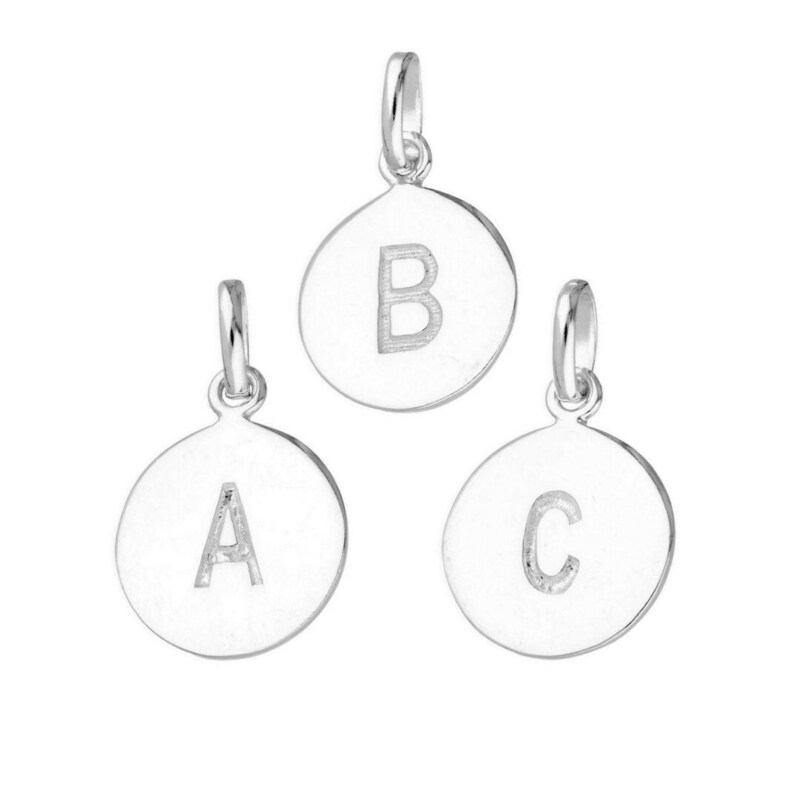 For a charm that adds a really personal touch, you can't go wrong with this sterling silver round alphabet charm. We can engrave the rear of this charm with up to 10 characters, such as a name or date of birth, if you want to add a personal touch that they will treasure forever. This lovely charm includes an initial and includes up to 10 characters of engraving on the rear. It is a fantastic way to add a personal touch to a very beautiful charm. Just leave the engraving that you'd like at the checkout - it's that easy! Please remember that spaces are classed as characters for space reasons so please count carefully when you checkout. If you need a little inspiration for the right words, please see our blog post entitled "Inspiration for Engraving" which can be found here: https://www.songsofinkandsteel.com/post/422849065773/inspiration-for-engraving. We engrave our pieces to create bespoke items especially for you. Although we are always happy to try and help if something is unsuitable, we regret we are unable to offer refunds on personalised items and sets.